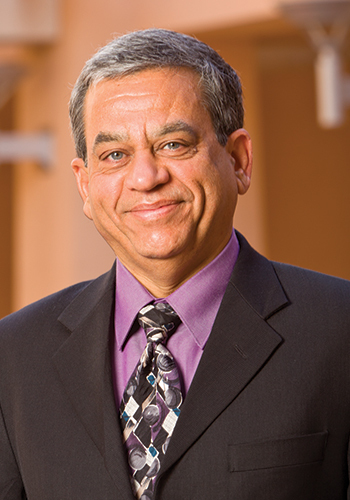 UNM Distinguished Professor and Chair of Chemical and Biological Engineering Abhaya Datye has been elected Fellow of the Microscopy Society of America. MSA fellows are distinguished members of the society who have made significant contributions to the advancement of the science and practice of microscopy, imaging, analysis and diffraction techniques. For more information, visit Microscopy Society of America.